An electric box is introduced to power small devices on the go with naturally produced electricity. This self-produced power is within everyone’s reach and to produce power users can connect the solar panel that comes with the box or with hand-crafted wind turbine. 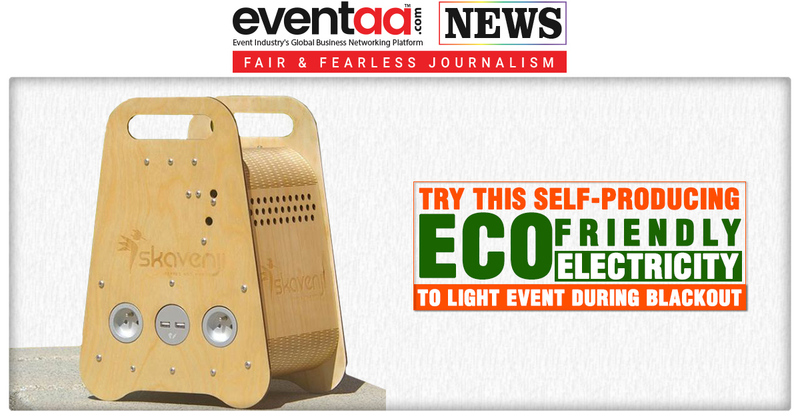 This electric box can be used for charging your small everyday devices in events and exhibition. SKAVENJI users will thus have this opportunity to be active producers, to produce electricity locally and become “energy makers”. SKAVENJI can charge the phone, PC, tablet, entertainment system, router, TV, lights etc. Event exhibitors who travel long distances can carry this small power bank and charge device without need of any electric supply.